The American (in)Justice system has claimed any trust in the willingness of the State to deliver Justice. What most people (and activists) miss, is this extends to the Civil Courts. 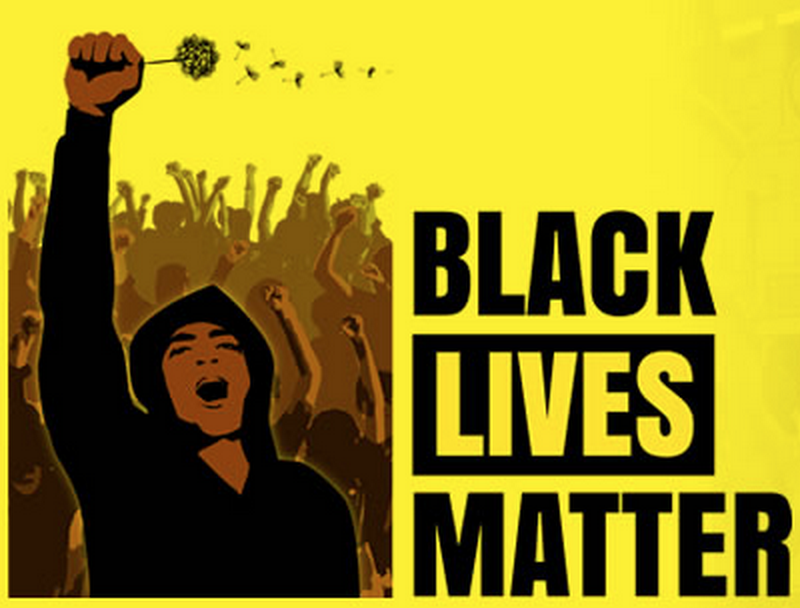 Black Americans don’t have a lot of faith in the justice system, and history is on their side. Aaron Sims knew a manslaughter conviction in the death of 25-year-old Freddie Gray was a long shot. 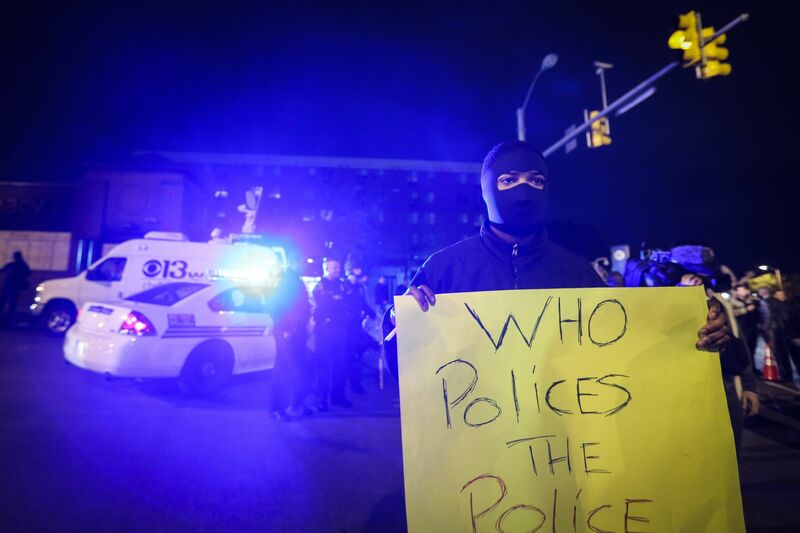 “There’s no justice,” the West Baltimore resident told The Huffington Post. Sims believed Baltimore Police Officer William Porter, the first of six to be tried in Gray’s death, would likely be convicted of misconduct in office. But he figured Porter’s attorneys would maintain that the officer was simply doing his job and that the more severe charges — involuntary manslaughter, second-degree assault and reckless endangerment — wouldn’t hold up. Sims was right. After deliberating for three days, a jury informed Judge Barry G. Williams that its members couldn’t reach a unanimous verdict on any of the four charges against Porter — including the most serious charge of manslaughter. Williams declared a mistrial. Target, one of the ubiquitous big box retailers has settled a Discrimination lawsuit based on their hiring and promotion practices.It is not clear whether the process implemented by Target’s HR department was intended to be discriminatory, or the department personnel weren’t sufficiently cognizant of the rules and methodology to test a process to know. 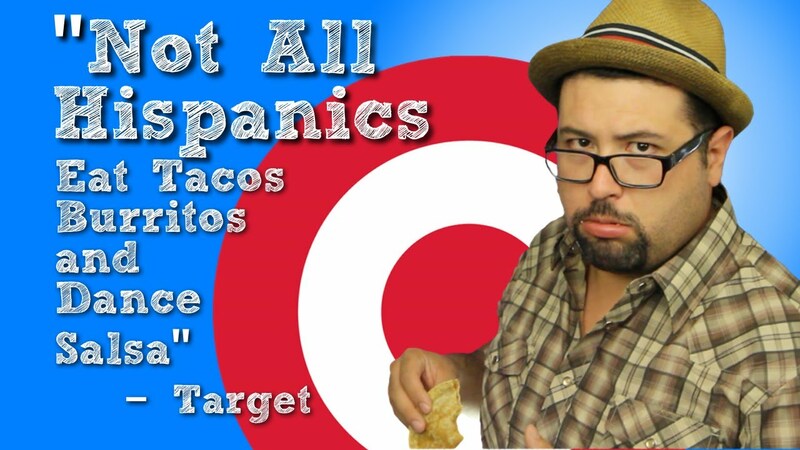 Well meaning try by Target – but it misses the ethnic difference between different Latin communities. Hispanics are the descendants of Spanish Colonial settlers and are white. Latinos are defined by region – ergo they come from various areas of Latin America. Latinos, at least in the US (and some Latin countries) are considered white. Which leaves the whole issue of description of the indigenous peoples, and the folks descended from African slaves at issue. Target Corp. will pay $2.8 million total to more than 3,000 job applicants who vied for upper-level management positions but were “disproportionately screened out” by an application test, the Minneapolis Area Office of the U.S. Equal Employment Opportunity Commission (EEOC) announced Monday. The screened-out groups included Black, Asian, and women job applicants. The EEOC complaint against Target was filed in 2006. Target’s $2.8 million settlement, which will be disbursed among the applicants, is one of the highest for discriminatory practices in history according to the EEOC, as many large corporations and companies have settled for less than $1 million. Molly Snyder, a spokesperson for Target, told the Star Tribune that the application tests in question are no longer used by the multi-billion dollar corporation. The application tests given to those applying for management positions at Target didn’t include egregiously discriminatory questions, but proved concerning to EEOC officials because of their overall effect on the application pool. “The tests were not sufficiently job-related,” Julie Schmid, acting director of the EEOC in Minneapolis, said in an interview with the Star Tribune. “It’s not something in particular about the contents of the tests. The tests on their face were neutral. Our statistical analysis showed an adverse impact” for Black, Asian, and women job candidates. Schmid added that Target cooperated throughout the lengthy agency investigation. The EEOC investigation into Target’s hiring practices also found that one of the corporation’s job assessments, performed by a psychologist, violated the federal Americans with Disabilities Act (ADA). The assessment, subsequently stopped by Target, included a medical exam of job applicants that is expressively forbidden by ADA guidelines…. This is probably the prototype for conservative propaganda and doublethink – and in the late 80’s and 90’s was popularized by conservative “think” tanks. The beauty of it is, at least from the conservative meisters viewpoint – the more racist a conservative is, the more likely they are to take this as truth. And thus it is effective propaganda as it leverages already existing prejudices and fears. This is satire – and it’s great satire!